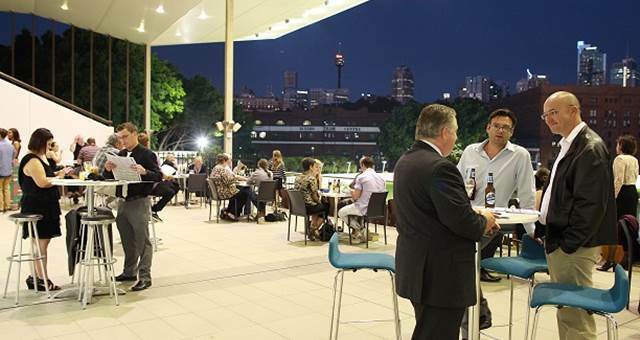 Sofitel Sydney Wentworth has unveiled a stylish new look, following a six-month revitalisation project. 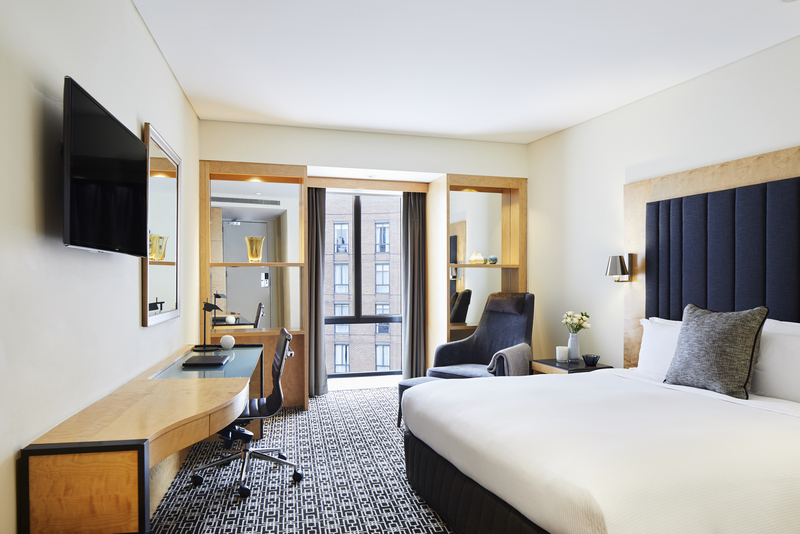 Now in its 53rd year of operation, the hotel’s 436 rooms and suites have been given a makeover to offer guests a contemporary stay in the heart of Sydney’s CBD. 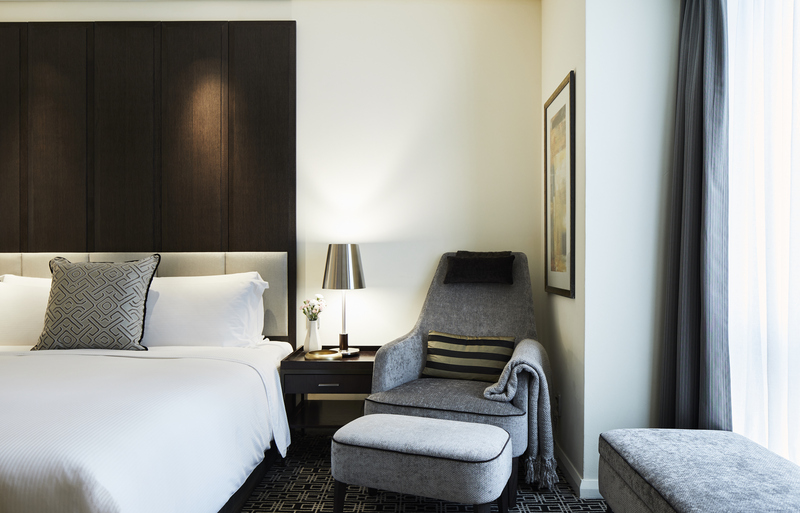 The rooms now feature a soft grey colour palette with new upholstered bedheads, artworks, carpets and high-backed fabric armchairs with matching ottomans. Mood lighting and flowing floor-to-ceiling curtains complete the look. The hotel has also undergone a major technology overhaul, including faster WiFi and IPTV including Chromecast on all guestroom televisions. 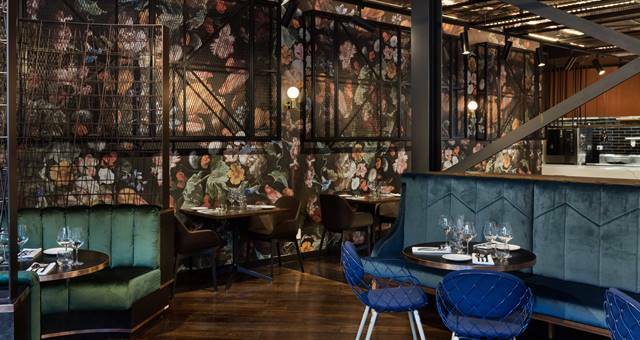 General manager Philip Logan said the hotel’s new look embodies modern French style. 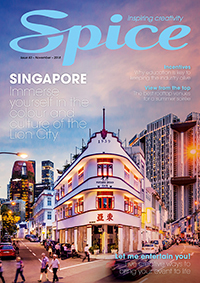 “Every Sofitel exudes a refined and understated sense of modern luxury, and this grand old dame is no exception,” he said. Guests will also notice the lobby area has had a refresh with the addition of new carpets and furniture.